More than 8,700 birds and animals, including reptiles, mammals and insects have been seized and nearly 4,000 people arrested in an operation across 32 countries coordinated by INTERPOL against the illegal trade and exploitation of birds and their products. While the operation focused on the illegal trade of birds, a number of other fauna and flora were found, including elephant ivory, turtles, fish and other live wildlife which were rehabilitated where possible. 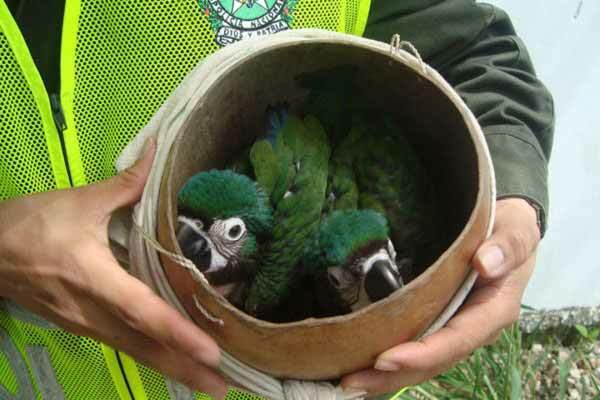 Operation Cage was launched in response to the growing illegal transborder trade of captive-bred and wild birds and eggs, and the increasing involvement of organized crime networks in their transit from Latin America to Europe. “Operation Cage once again clearly demonstrates the global scale of the problem of the illegal trade in birds and other wildlife, which is not just an organized crime issue, but also represents a biosecurity risk,” said David Higgins, manager of INTERPOL’s Environmental Crime Programme. 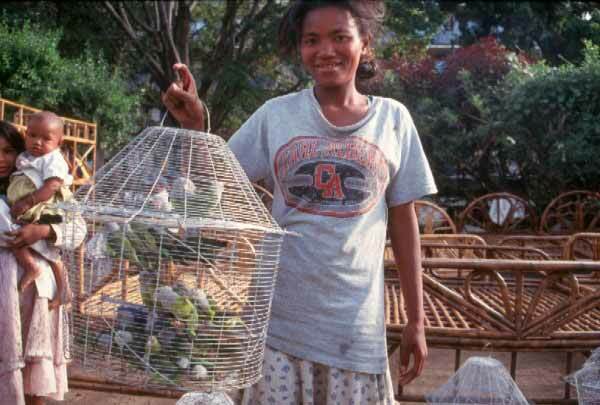 “The criminals involved in this illicit trade have no concern for the welfare of these birds and animals and that many of the species being trafficked are endangered, the only concern they have is about the profits they can make. “Operation Cage provides an opportunity for law enforcement agencies to work together to identify and arrest the criminals involved, disrupt the networks, stop the cash flow, and use the intelligence gathered to continue their investigations. INTERPOL’s Environmental Crime Programme will continue to provide every support to each of our member countries in tackling this crime which affects every region of the world,” concluded Mr Higgins. 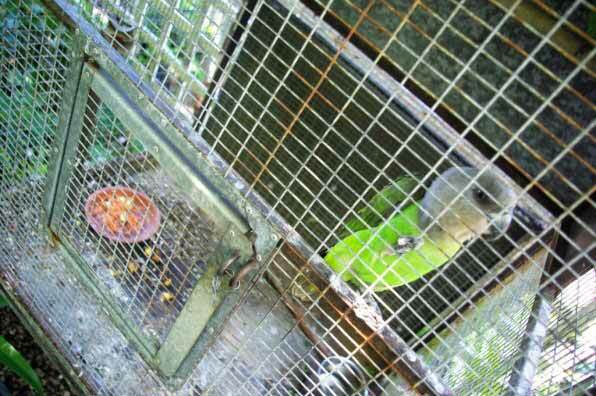 Supported by the UK Department for Environment Food and Rural Affairs and Environment Canada, Operation Cage which ran from April to June 2012 was coordinated by INTERPOL’s Environmental Crime Programme unit at the General Secretariat headquarters in Lyon, with information relayed via the National Central Bureaus (NCBs) in participating member countries. Results are still being gathered and will be used to collate and analyse intelligence for future interventions.